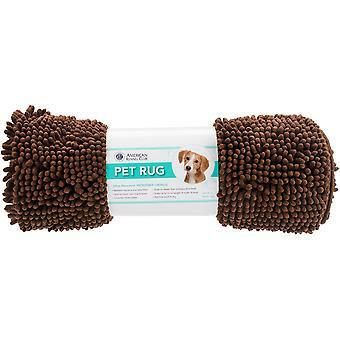 Ready to buy BH Pet Gear product? Find the best selection and prices at Unbeatablesale.com! 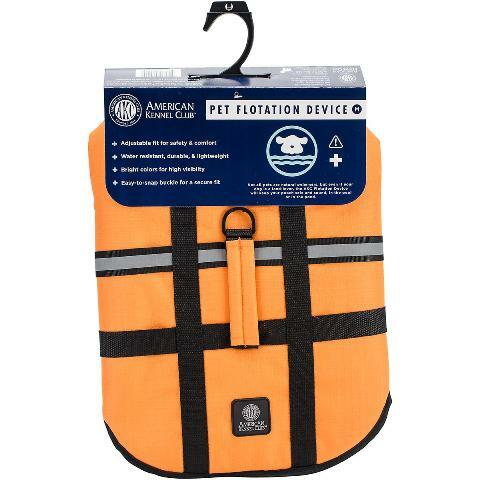 We currently stock 147 BH Pet Gear products and add more items every day. BH Pet Gear JW3000L-1398 Jelly Wellies Classic Raincoat Large, Pink - 17 in. BH Pet Gear JW3000L-1418 Jelly Wellies Classic Raincoat Large, Red - 17 in. 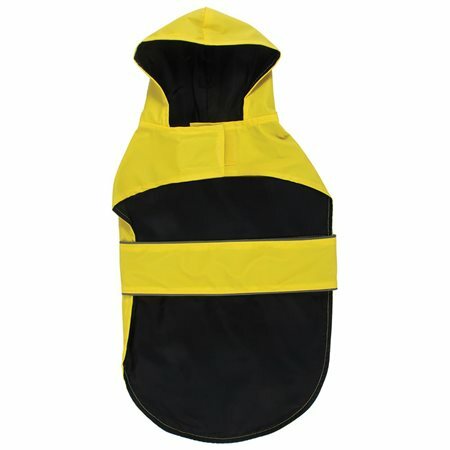 BH Pet Gear JW3000L-1423 Jelly Wellies Classic Raincoat Large, Yellow - 17 in. BH Pet Gear JW3000M-1417 Jelly Wellies Classic Raincoat Medium, Red - 15 in. 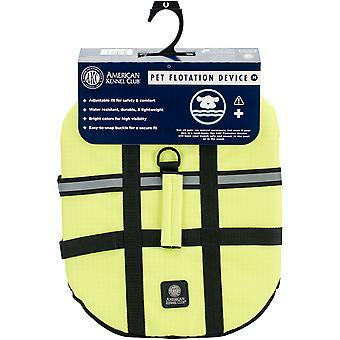 BH Pet Gear JW3000S-1421 Jelly Wellies Classic Raincoat Small, Yellow - 13 in. BH Pet Gear JW3001L-1428 Jelly Wellies Camouflage Raincoat Large, Pink - 17 in. BH Pet Gear JW3001L-1448 Jelly Wellies Camouflage Raincoat Large, Red - 17 in. We also offer a price match guarantee on our large selection of BH Pet Gear items, so you don't have to worry about overpaying for brand name and quality products. Most importantly, our vision includes hands-on customer service making sure each and every customer is treated royally -- completely taken care of to his or her satisfaction. We accept major credit cards as well as Paypal and ship your order at lightning speed. Shop Unbeatablesale.com with confidence today!